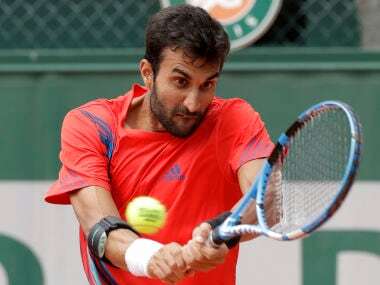 Yuki Bhambri, ranked 93, fought hard before suffering a 4-6 4-6 1-6 defeat against the Belgian, who is placed 110 on the ranking chart. Mate Pavic collected two Grand Slam titles within 24 hours after winning the Australian Open mixed doubles. India's Rohan Bopanna inched closer towards his second Grand Slam title by reaching the mixed doubles final of the Australian Open along with Hungarian partner Timea Babos, in Melbourne on Friday. 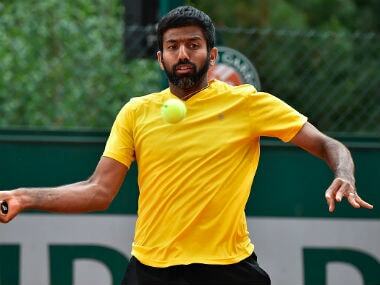 Rohan Bopanna's campaign at the last Grand Slam of the season ended with defeat in the mixed doubles along with Canadian partner Gabriela Dabrowski. Sania Mirza and Rohan Bopanna have reached the quarterfinals of their respective events at the US Open but the fledgling partnership of Leander Paes and Purav Raja has fallen flat yet again. 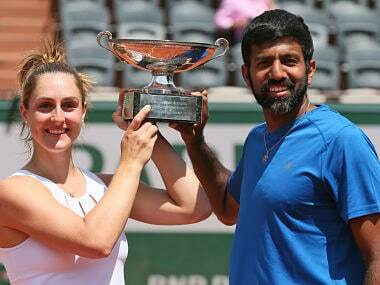 The deadline to send applications expired on 28 April but the All India Tennis Association (AITA) made up its mind to send his name only on 14 June after he won the French Open mixed doubles title with Canadian partner Gabriela Dabrowski. 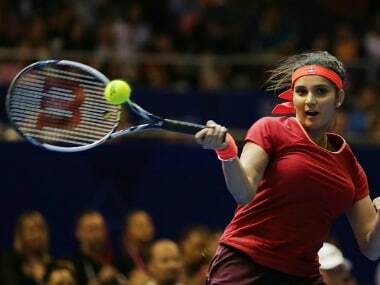 Sania Mirza advanced to the third round of both the women's doubles and mixed doubles events, while Rohan Bopanna and Purav Raja also won their respective mixed doubles matches.